Ski helmet is an essential equipment of every downhill skier regardless of the frequency they go for a ride in a year. Head injuries are always serious and often cause permanent consequences to the person injured. Most of them can be prevented by wearing a ski helmet. Every ski helmet on the market needs to meet the EN 1077 safety standard which determines the minimum head protection standard and guarantees that the helmet meets the EU Directive for personal protective equipment (PPE) requirements. Every helmet should have its own instruction manual, where the basic information (e.g. usage or maintenance recommendations) are stated. What does a good ski helmet look like? Classic ski helmets feature a solid frame protecting the ear area, and moreover they usually offer a possibility of a chin pad attachment. Besides safety, comfort is also an essential asset. 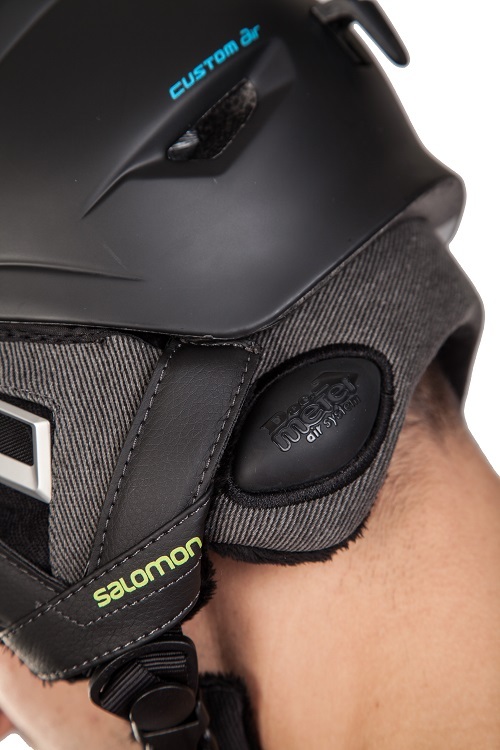 You won't last the whole day on the slopes if the helmet causes head or neck aches. The helmet should be tight, but shouldn't put pressure on your head or ears. The producers make efforts to keep the helmets as light as possible so that the skiers do not have to strain their cervical spine and cervical muscles too much. This applies to the largest extent with kids' helmets. The size is usually given in centimeters, just like hat sizes. Some helmets feature a size regulation, which is appreciated mostly in children's models. The largest differences lie in inner insulation. Some models contain removable padding which make the cleaning process easier. In case of unremovable padding, you can opt for a special hat with flat seams. 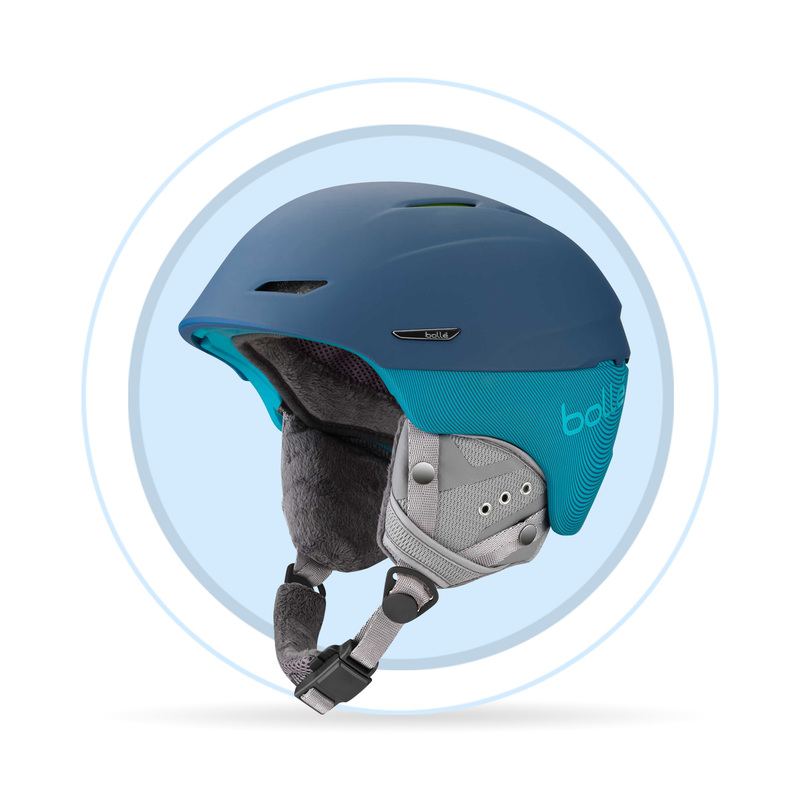 Besides insulation, variety of helmets offer ventilation in the form of holes in the helmet frame, which can sometimes be sealable. Loops for ski glasses are also a helpful gadget, which is sometimes placed not only in the back, but also at sides, so the glasses stay in place. Have you chosen the right ski helmet? Now you need to learn how to wear it properly. The upper edge shoud reach approx. 2 cm from your eyebrows to protect your forehead. Remember, that the helmet should be replaced after every strong impact, because the frame might already be damaged.